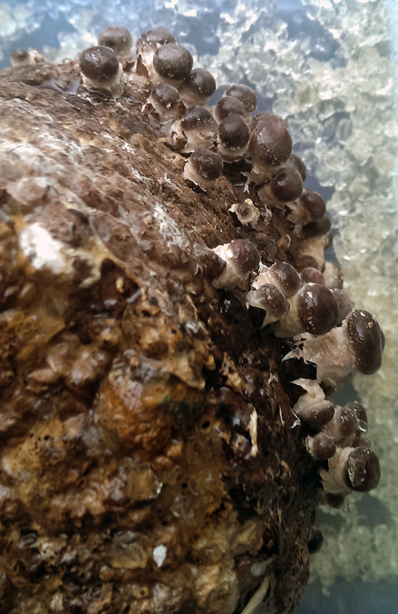 Shiitake Sawdust Spawn produced from two highly productive and versatile strains. 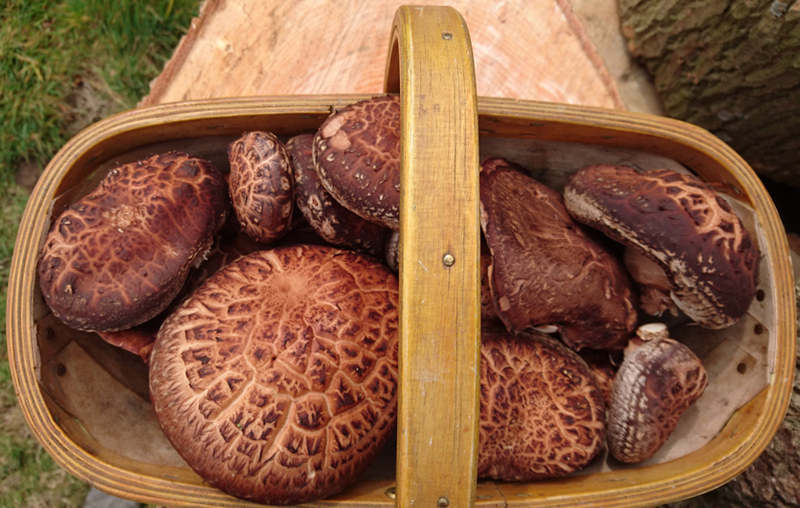 With our two excellent Shiitake strains, high quality Shiitake mushrooms can be cultivated using both hardwood and softwood logs, chopped straw and also waste coffee grounds. 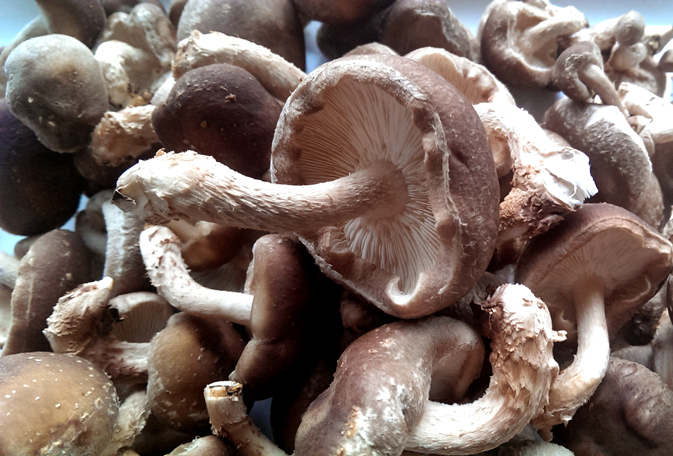 Shiitake is the world’s favourite gourmet mushroom. 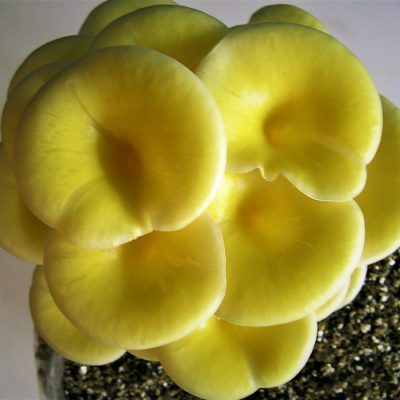 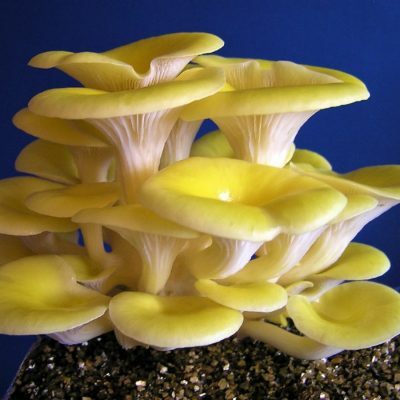 A unique Shiitake strain which can be grown using softwoods, chopped cereal straw and whole 1m bails, and also spent coffee grounds. 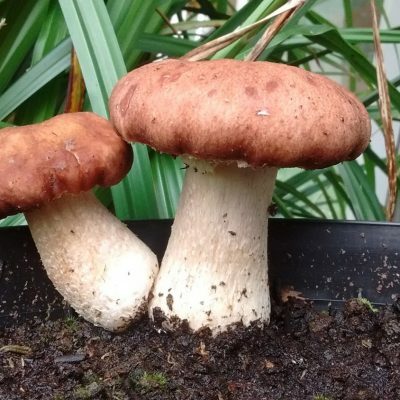 It fruits between 10 deg.C. 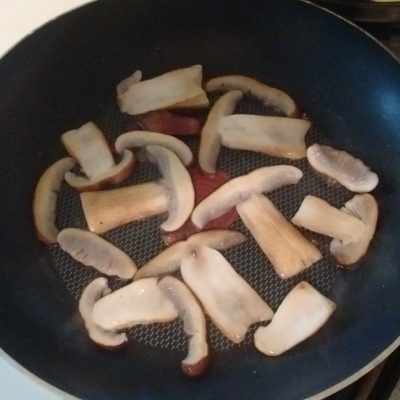 and 20 deg.C. 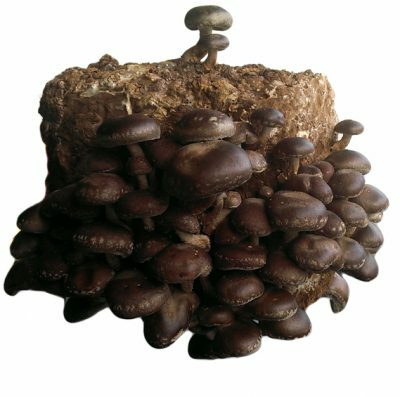 and mushrooms mature in 6 days after initiaton making it ideal for indoor cultivation using pasteurised straw and waste coffee grounds. 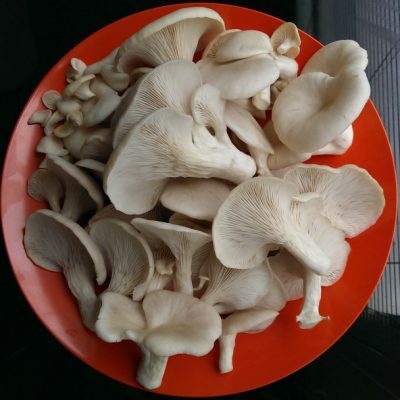 Medium sized mushrooms with robust flavour and texture.